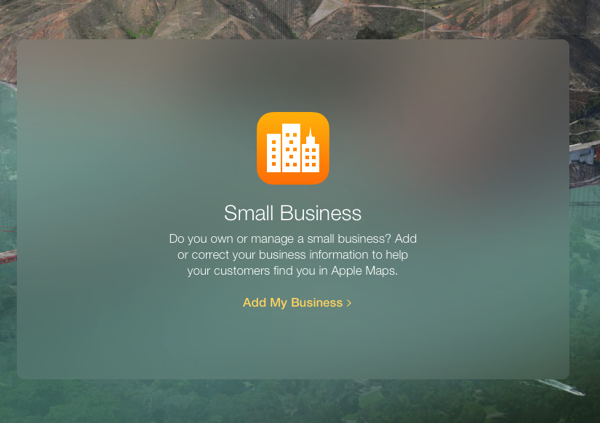 Apple has launched a new service designed for small businesses, Maps Connect (via Search Engine Land). Business owners or their authorized representatives (agencies are excluded, just as with Google Maps) can add content to Apple Maps. 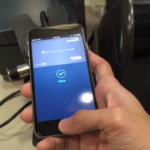 Users can add the desired information by using an existing Apple ID, or can create one if needed. 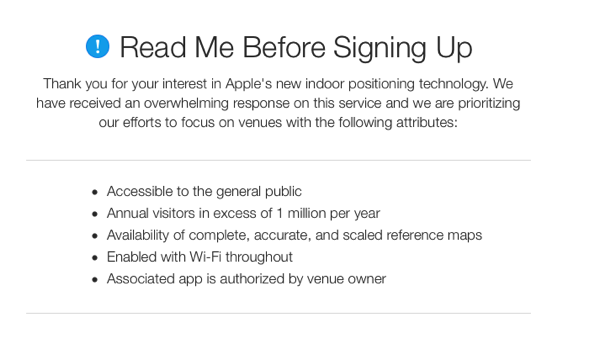 The service is free, and the listings will appear on both the desktop and mobile versions of Apple Maps. For now, Apple allows the user to edit multiple locations, but if you have a large chain of more than 100 locations, you can upload a file after contacting support. Also, it is worth noting that the data entered will not appear for about a week, and that data flagged for additional verification may delay this process. Anyways, Maps Connect will notify the user when the edits are live. 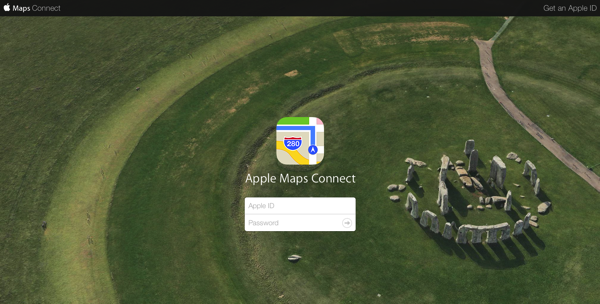 Unfortunately, Maps Connect currently supports only businesses from the US, but the company has plans to add additional countries soon.